great quality and very cute. Exactly as shown. Lovely finishing on the stitching! I love it! 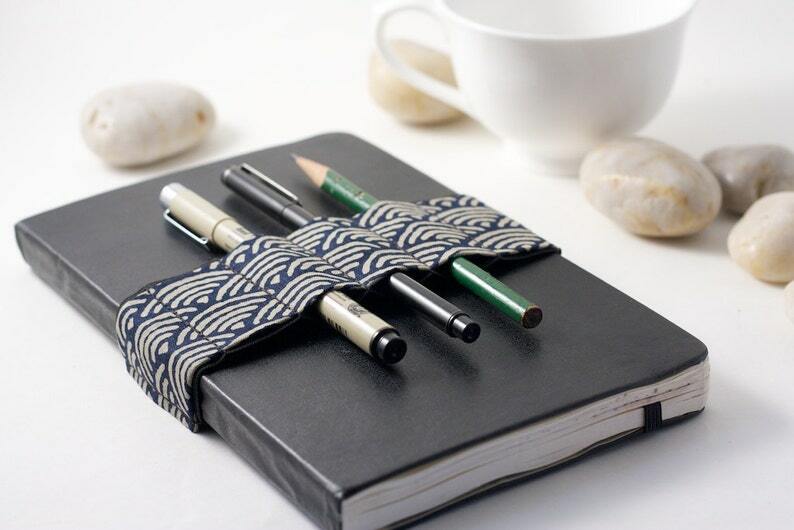 Love this well made journal bandolier. It holds my pens very well and looks great with my bullet journal!